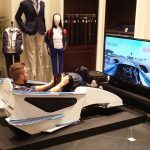 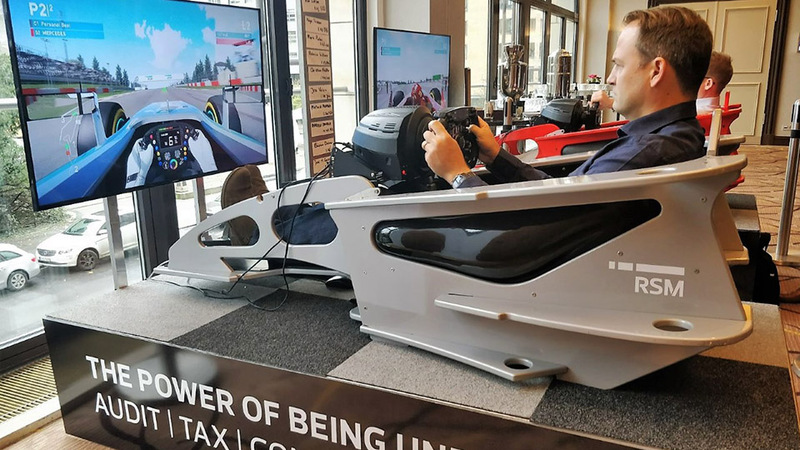 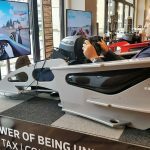 Race like a professional in an F1 Cockpit Simulator! 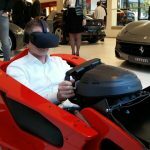 F1 Cockpit Simulator – Versatilty in racing! 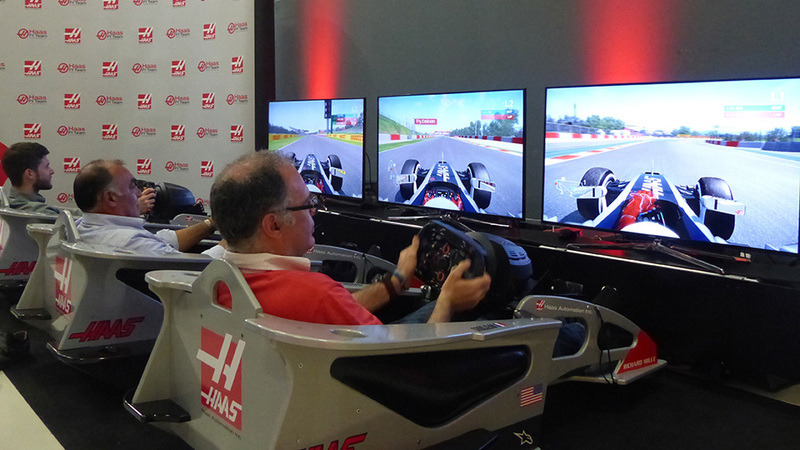 This simulator with classic design is the most compact Formula 1 simulator and thus ideal for locations with limited space. 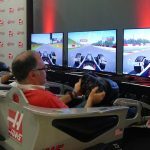 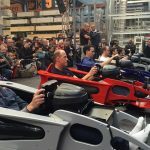 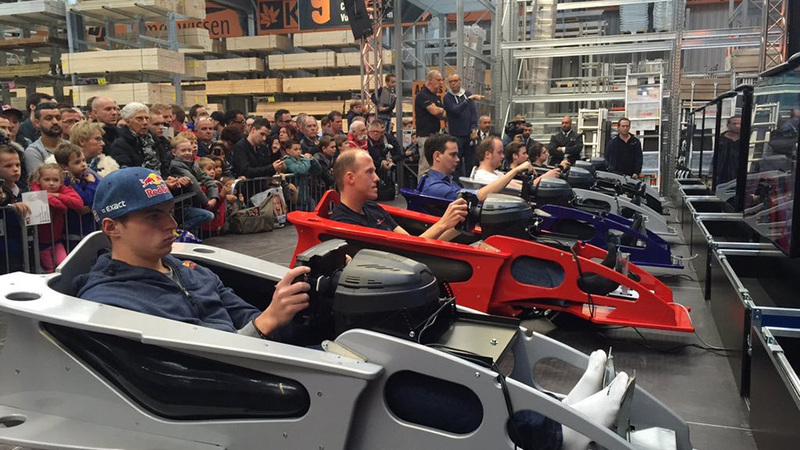 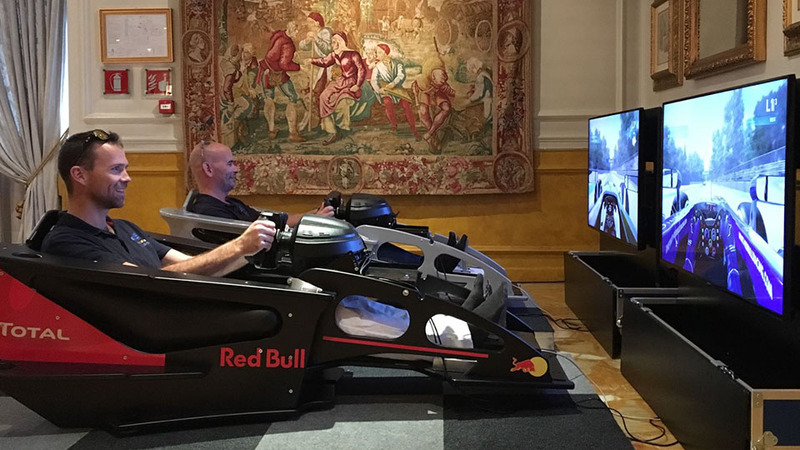 We can connect up to 18 cockpit simulators for race competitions on any F1 track. 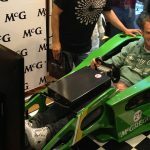 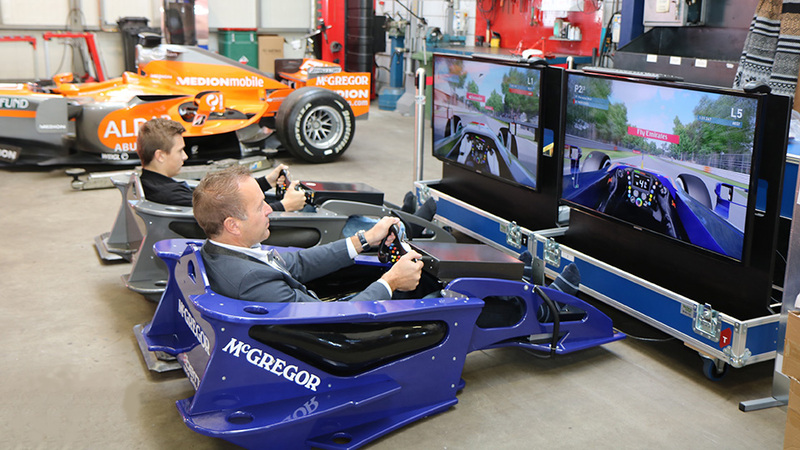 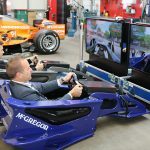 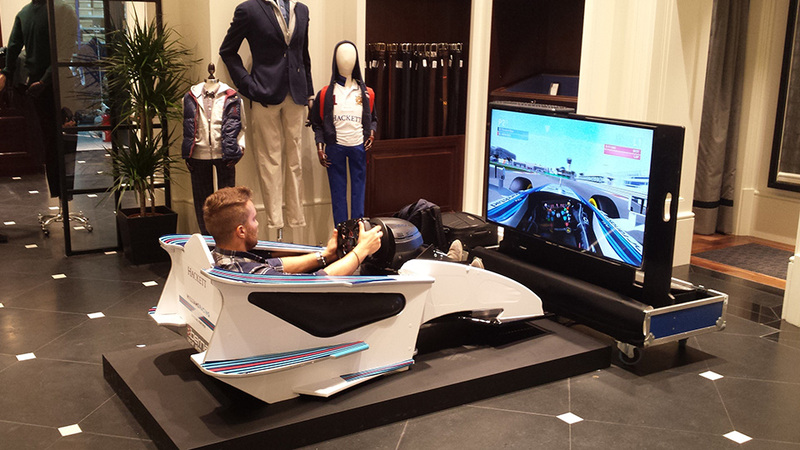 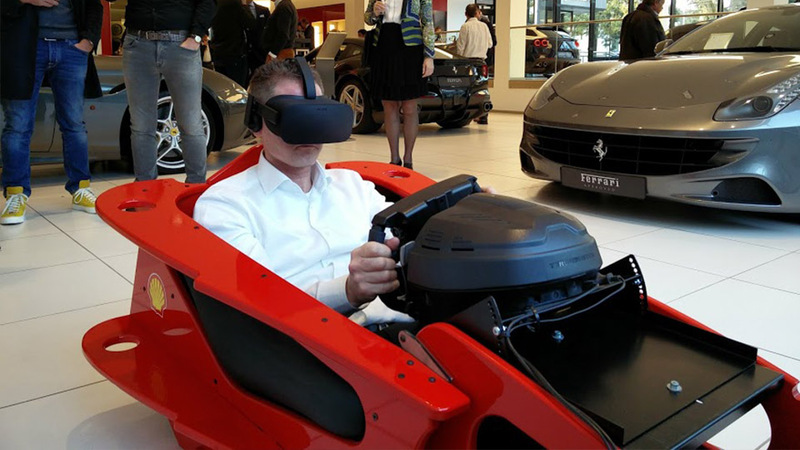 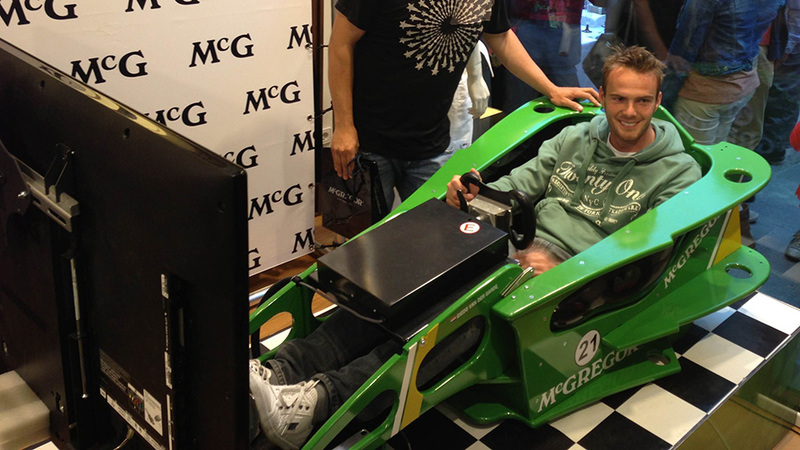 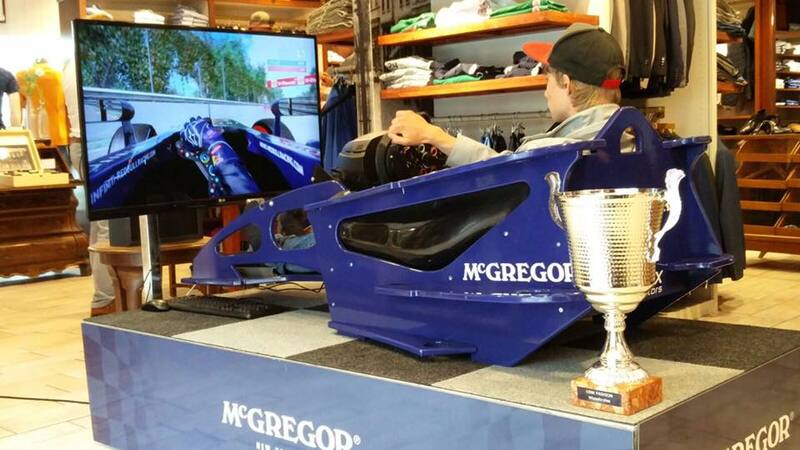 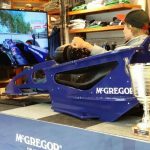 The F1 Cockpit Simulator is fully customizable in any colour or team livery or in your corporate identity, to give it a professional appearance.